Time flies when you’re having fun and, with the numerous extra-curricular activities we enjoyed this term aimed at enhancing and supporting the learning of our students, we’ve certainly done a lot of that! 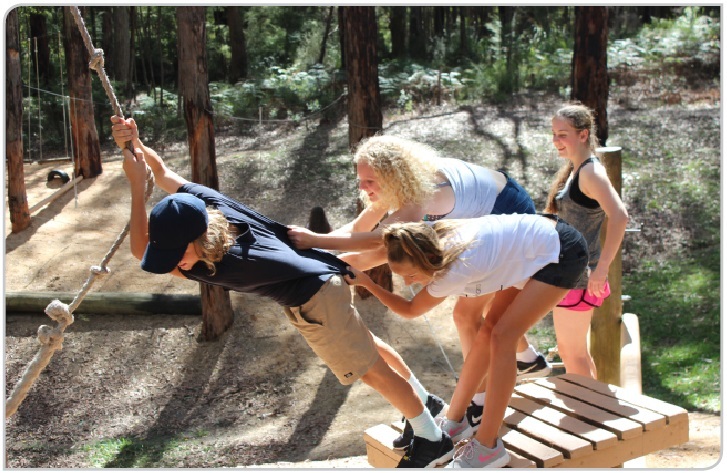 Year 7 students attended Camp, the Senior School hosted Big Challenge and Bonding Bonanza events and the whole school enjoyed yet another successful Harmony Day. Read more . . .
Just a few weeks into Term One and we have already done so much! 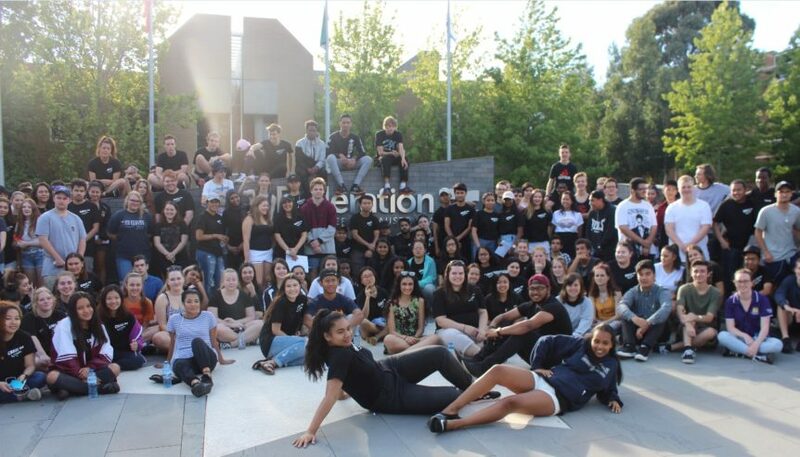 Year 12’s attended Ballarat’s Federation University Study Camp, our 2016 Sister School delegation has returned from its visit to Costa Mesa and Estancia High School and Year 7 students and their families were formally welcomed to the College with a Welcome Barbecue. Read more . . .